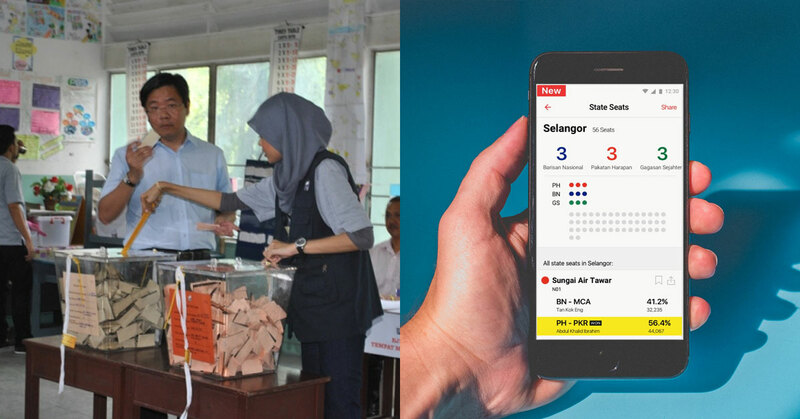 GE14: Want To Know Exactly What The Vote Count Is In Real Time? There’s An App For That. Newswav is a Malaysian news aggregator that lets users stay up to date with current news stories from news publications around Malaysia. For the upcoming general elections, Newswav will focus on compiling election-related news, and on polling day, will turn into a a one-stop solution for users to keep track of polling results, with the option to get results from each constituency as the votes are tallied. 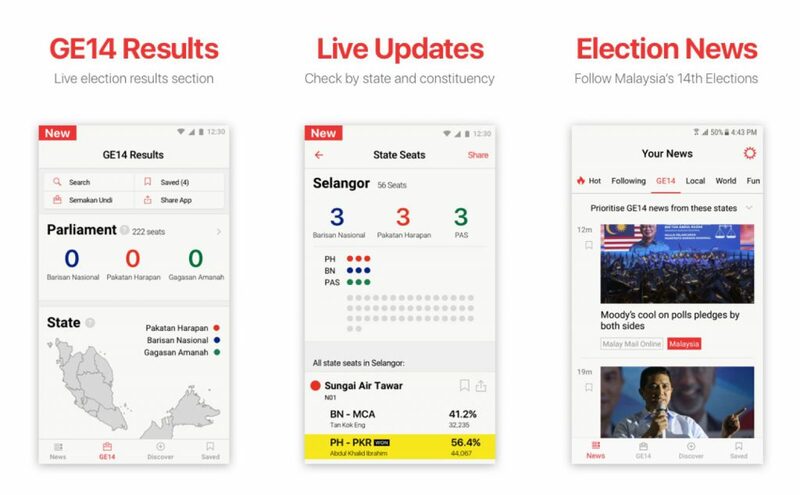 Hoping to provide Malaysians with a one-stop solution for their electoral news fix, local news aggregator Newswav is introducing comprehensive coverage of the events leading up to GE14 as well as live updates during the May 9 polling day itself. Launched late last year, Newswav compiles Malaysia-focused news and presents them to readers with the options of reading in Bahasa Malaysia, English, or Chinese (or all three at once) for free. Users can choose to follow topics of interest including entertainment, politics, and sports, and will receive the most relevant news stories from Malaysian publications such as Harian Metro, Free Malaysia Today, and NST. But specially for the upcoming elections, Newswav (touting themselves as a politically neutral platform) will focus their efforts on compiling the most pertinent stories from around Malaysia, including speculative news pieces, party updates, and any official announcements from the Electoral Commission. And this coverage will be further supplemented on polling day itself, where the app will turn into a live update centre. Throughout the day, users will be constantly fed live and detailed updates from the national level down to each constituency. Users will be able to follow states and constituencies that are important to them, and can receive live push notifications so they can stay current with polling results as they are tallied. All information will be aggregated from a number of credible local news sources. The Newswav app is now available on iOS and Android. You can also check out their Facebook page for more information.